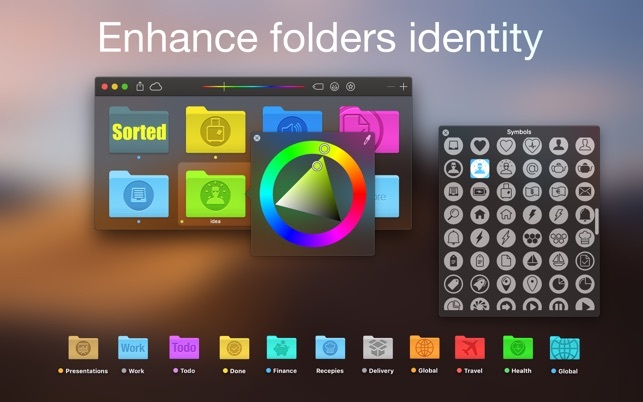 To mark folders any look is now easier than ever! 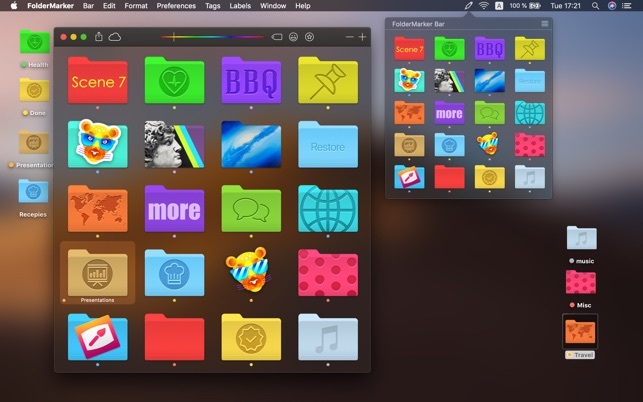 Drag and Drop folders into the app to mark them. 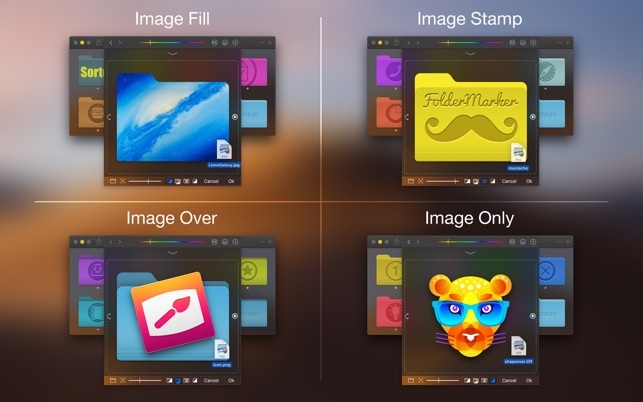 Customize icon like you want with Text, Images, Icons, Emoji and Generic symbols. Add your own images by dragging and try several compositing modes. 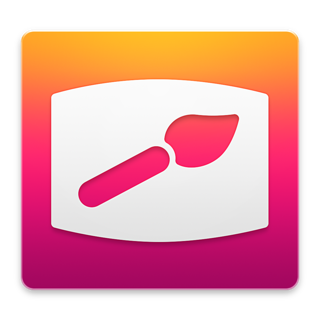 Change color any convenient way by color wheel, hue slider and color shuffle. When the icon doesn't need any longer - use restore preset. Save your preferences to iCloud and use it on your another Mac. 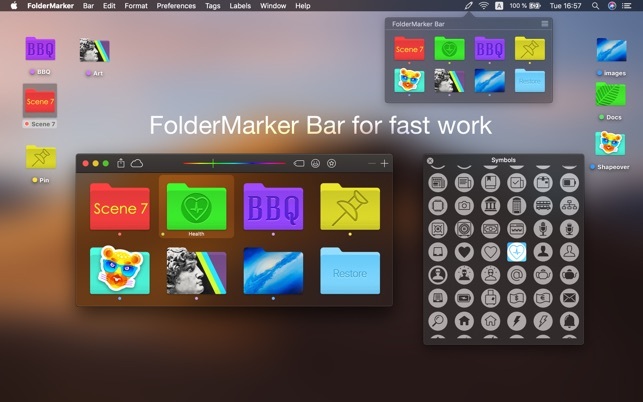 FolderMarker Bar - keep that bar handy for fast colorizing by dragging to the status bar icon. 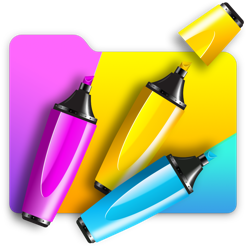 • Smart Restore option will keep the existing icon of folder while you will be changing it to yours using FolderMarker. 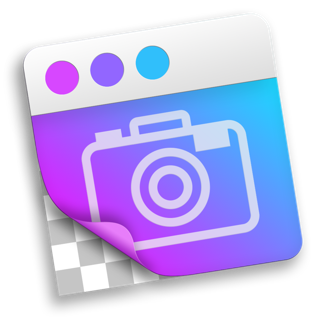 And then it could be restored with a saved version of the icon using a "Restore" preset. Might be a good app. Impossible to tell. This appears to be somewhat useful. But without adequate instructions or a users manual, it is a waste of time and money. The developer has a bunch of fancy videos that consist of really fast selections, drags, cuts, pastes. You really can’t determine what the video is trying to teach because they move so fast. It’s like watching a card trick. 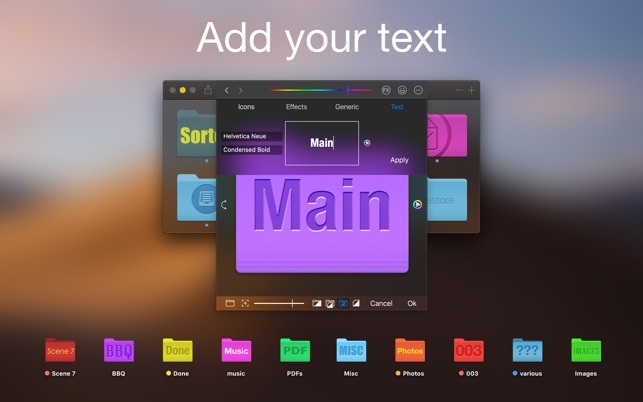 I have no problem learning how to use most apps without a manual because they are intuitive. This one is not. For me this would be a zero star app because I can’t use it. I’ll give it one star because at the very least it did not freeze or blow up. This is a complete waste of money unless you know someone that knows how to use it. Great for Genealogy folders organization! 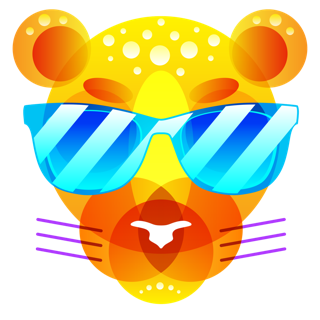 Elena has done an excellent job with this app! I use a color-coded system to organize my paper genealogy research by family lines. Now I can do it with my folders on the computer too! Would love to see some genealogy-inspired icons available…such as different types of trees, family groups, etc. However, I was able to use a tree icon I found online elsewhere. It just would be easier to use one from the app. This app has a lot more to it than I’ve used. Highly recommend! Not sure why people are complaining. Maybe about an older version ? This is higly intuitive and easy to operate. Not super fast, but really worth it.